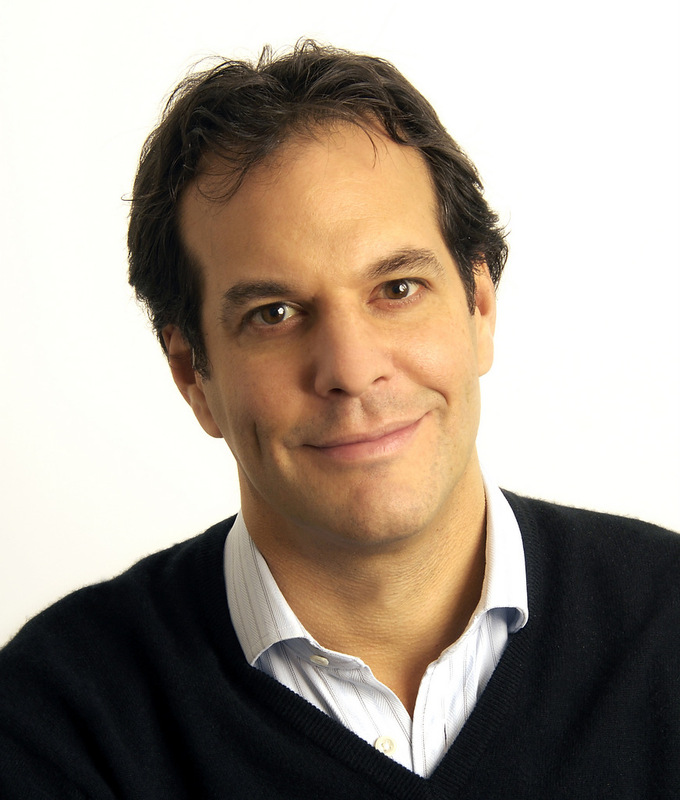 Michael Hayman is an entrepreneur, author and business campaigner. Michael co-founded the campaigns firm, Seven Hills, which is a champion for scale ups and works with the founders, funders and incubators of fast growth firms. He co-created StartUp Britain, the national campaign for early stage enterprise, launched by the Prime Minister and supported by HM Government. 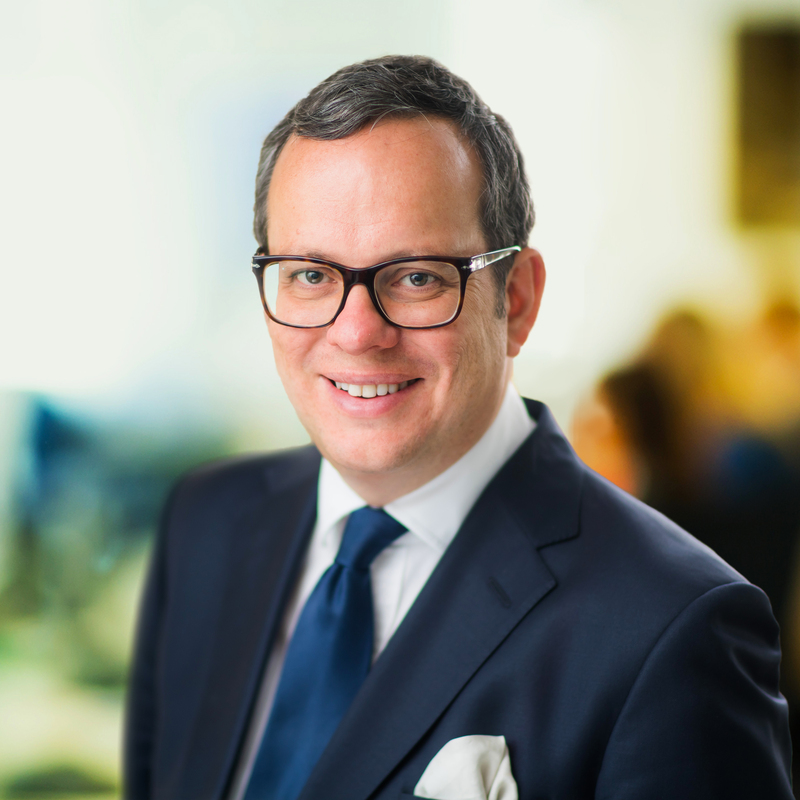 Michael is also one of London’s most accomplished business interviewers and event hosts. He anchors the business TV show, Capital Conversation, on London Live, which is a chat show for business leaders. In this capacity, he has interviewed leaders across many different fields, ranging from LinkedIn co-founder Reid Hoffman, to singer and entrepreneur will.i.am. to then Prime Minister, David Cameron. 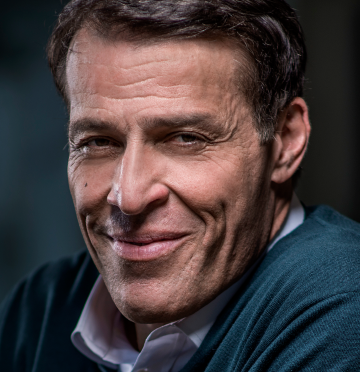 Michael Hayman is also the co-author of ‘Mission: How the Best in Business Break Through’, which examines how business leaders can harness the power of purpose. Published by Penguin, the book looks at how capitalism must move beyond the profit motive to survive in the modern world. Using his own experience of founding a communications firm, Michael and his co-author, Nick Giles, look at how some of the world’s biggest start-ups have communicated their message effectively, and shown a wider purpose. "Michael provides invaluable insight to companies in adapting to a start-up world. Through his writing and experience in corporate communications, he shows how big business must transmit a wider message of purpose. Additionally, his media work has seen him interview some of the biggest names in politics and business. He is adept at asking the probing questions that unearth the wisdom driving these figures."